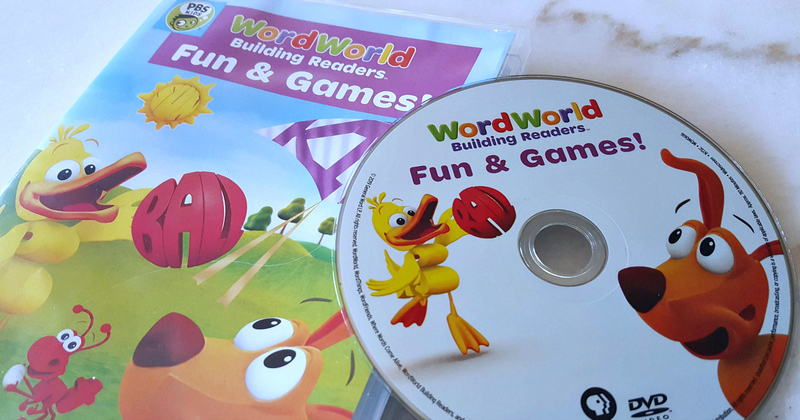 If your kids like WordWorld fun, they are going to love the new DVD from PBS Kids. 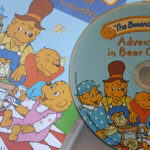 The series is fantastic for preschoolers, since each episode helps build a foundation for reading and school readiness. As you can guess from the titles, these episodes are all about fun! And, they just may encourage kids to get outside and play. 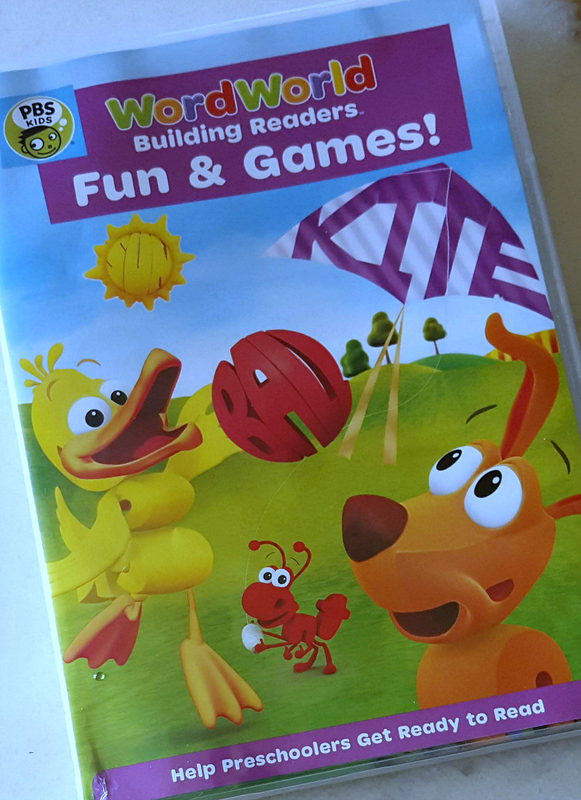 Additionally, the DVD will help build confidence as children learn how letter sounds blend together to form words. 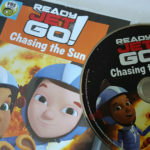 PBS Kids shows always do such a great job of making learning fun and encouraging kids to be proud of what they learn. 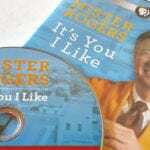 Kids will enjoy the fun DVD the first time they watch it, and, of course, skills will be mastered as they watch it multiple times. Episodes include Castles in the Sea, where Duck and Shark find a new home for Shark while they’re playing on the beach – a sand castle! Will they solve the mystery and determine why it disappears every night while Shark is sleeping? In Pirate Ship, Sheep, Duck and Shark find a message in a bottle. It’s just one of several rhyming clues that will lead to a special treasure! In Ride ‘em CowBear, Pig, Dog and Duck play cowboys, and Bear wants to join them, but gets frustrated when she learns she’s not very good at rope tricks. Bear learns it takes practice to be a rootin’-tootin’ CowBear!